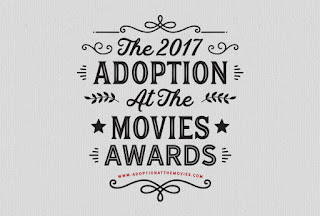 It’s time for the 2017 Adoption at the Movies Awards! 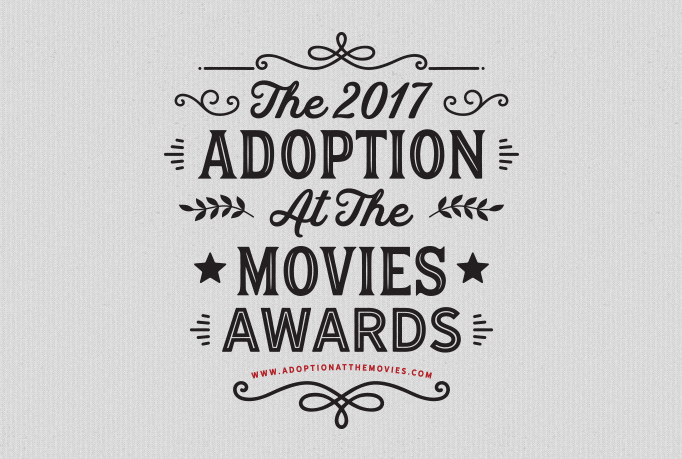 Each year, the adoption community votes to honor those films which best portrayed adoption in a healthy light, and those films which were most useful to adoptive families. 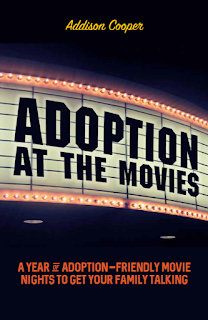 Adoption at the Movies is based on the belief that adoptive parents want to talk to their kids about adoption, but that sometimes, they don’t know how to get the conversations started. Movies can be easily-accessible bridges into those important but hard-to-start talks. 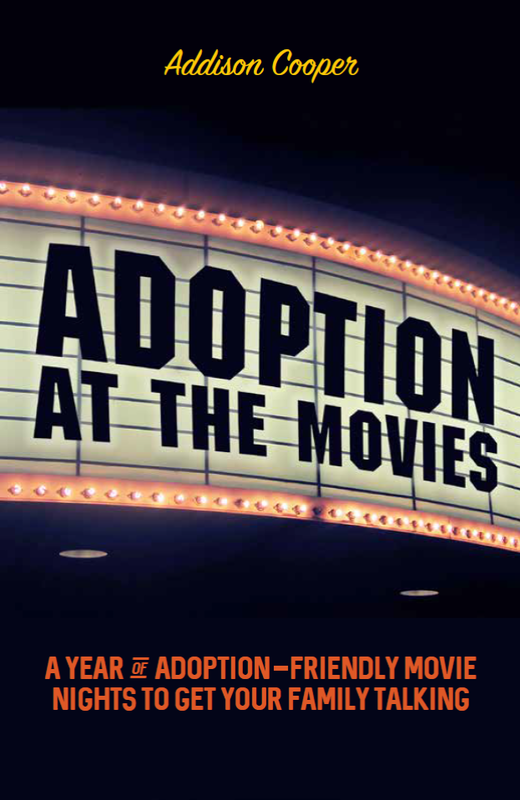 With some planning, intentionality and a little help, movies can become both a fun family activity and a helpful tool for building healthy communication about adoption. 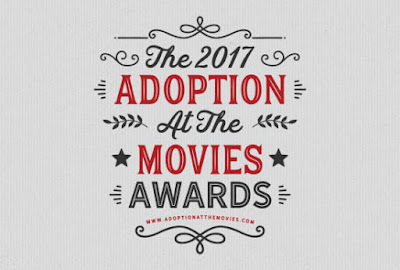 This year, many adoptive families cast their votes in five categories: Best Depiction of Reunion, Best Foster or Adoptive Family, Best Adoptive Parent, Best Animated Feature, and Adoption at the Movies Film of the Year. Father Unknown – After retiring from a career as a teacher, Urban Quint travels from the United States to Switzerland in hopes of learning about his birth father. Urban is accompanied by his son, filmmaker David Quint, who captures his father’s journey. Urban learns about his father and meets a brother that he never knew he had. 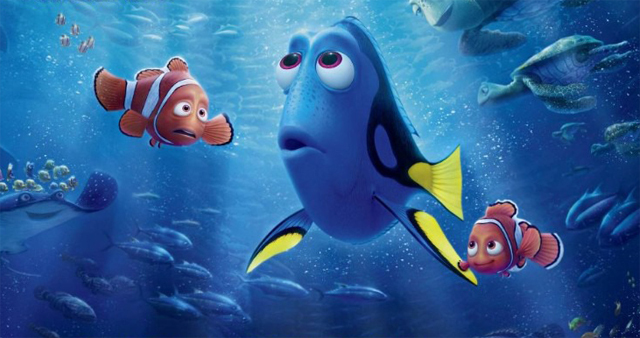 Finding Dory – A happy, forgetful blue fish remembers that she has been separated from her parents. Accompanied by other fish who have become like family to her, Dory travels to California in hopes of finding her parents. Although she fears that she will forget them or that they will forget her, she is able to find them – and finds that they have been looking for her since she disappeared. Dory’s parents do not replace Marlin and Nemo, friends who have become family to Dory; instead, they collectively form a new, large, caring family for her. Lion – Saroo Brierley was lost as a young child, and was eventually adopted internationally from India by an Australian couple. As a young adult, Saroo began to remember his early childhood and became driven to find the village and the family that he lost. Saroo’s adoptive parents are supportive of his journey, and his birthmother is overjoyed to see him. Saroo notes that his birthmother does not replace his adoptive parents – but finding her brings closure and answers to him and to her. Moana – After being abandoned by his human parents, the demigod Maui is adopted by the gods; however, he runs afoul of them as well. With courage, and with Moana’s help, Maui reunifies with one of the gods – and he also has found a friend among the humans. Storks – When the storks were unable to deliver baby Tulip to her family, they raised her as their own. In her early adult years, though, Tulip is able to find her family. When she finds them, they embrace her – and the storks who have cared for her. And the winner for Best Depiction of Reunion is…. 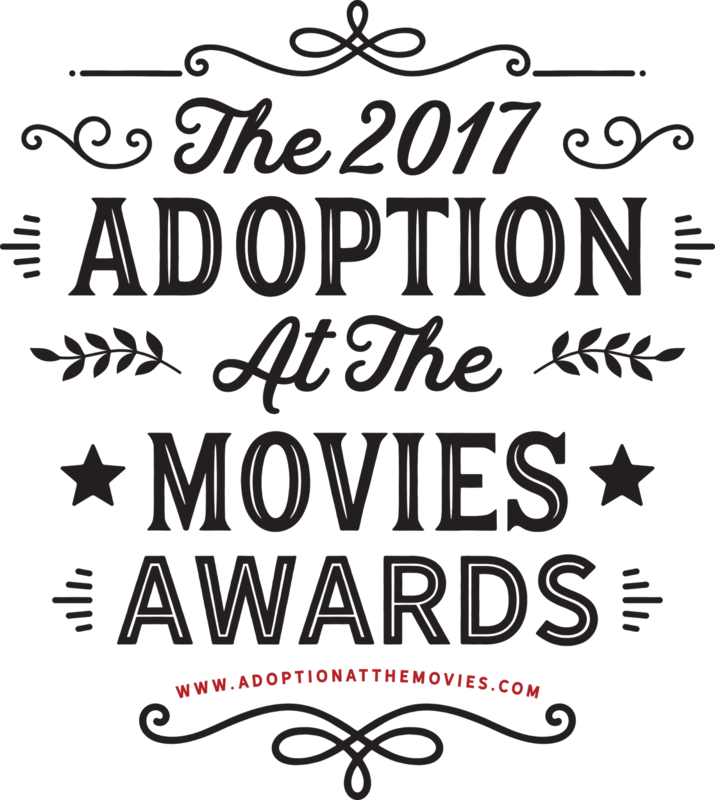 Filmmaker David Quint commented, "We are honored to receive this recognition by Adoption at the Movies. While the search for identity and the longing for connection is a universal story, it is one that holds specific significance for those within the adoption community. 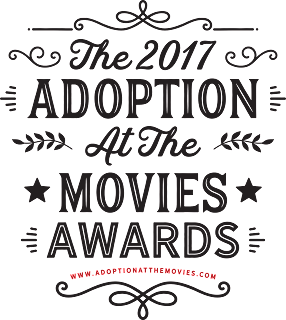 We hope Father Unknown can continue to help audiences and families more deeply understand the adoption experience." Finding Dory (Marlin, Nemo, and Dory) – While Dory searches for her birthparents, she is supported by Marlin and Nemo, who themselves remember what it feels like to be separated from loved ones. Marlin and Nemo help Dory find her parents, and when she finds them she declares that Marlin and Nemo are also her family. 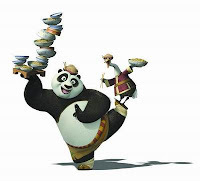 Kung Fu Panda 3 (Mr. Ping and Po) – Mr. Ping adopted Po when he found Po as a young cub. Although Po is a Panda and Mr. Ping is a goose, it took twenty years for Po to realize he was adopted. However, Mr. Ping eventually gave Po the full story – as much as Mr. Ping knew – of Po’s adoption. When Po’s birth father arrived, Mr. Ping eventually found that a shared love of Po allowed him to make space in his life for Po’s birth father. Lion (Mr. and Mrs. Brierley, Saroo, and Mantosh) – Saroo was adopted internationally from India by the Brierley family. A year later, they adopted Mantosh. Although there were difficulties and stressors in the Brierley family, the sense of family held them together. When Saroo found his birth family he still claimed membership in the Brierley family, and the Brierleys were supportive of him in his search. 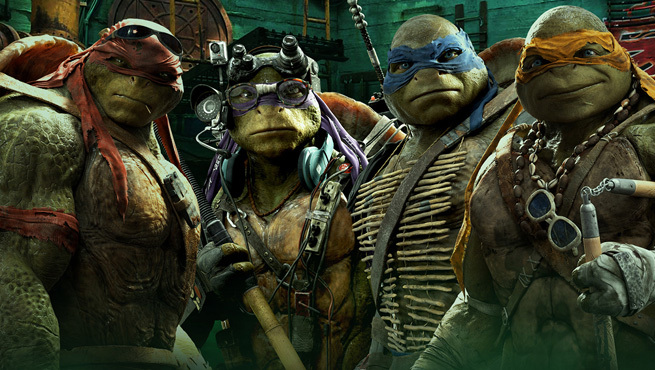 Teenage Mutant Ninja Turtles: Out of the Shadows (Splinter, Leonardo, Donatello, Raphael, Michelangelo) – Splinter found the turtles and raised them into socially responsible ninjas. He has taught them that they are capable of doing good, and he has instilled a strong sense of loyalty to each other. Finding Dory (Marlin, Nemo, and Dory). Kung Fu Panda 3 (Mr. Ping) – Mr. Ping has loved Po for years, and has shared Po’s full adoption story with him, or at least, as much of the story that Mr. Ping knows himself. 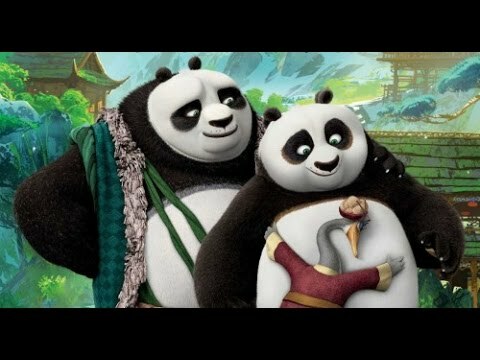 When Po’s birth father arrives, Mr. Ping wrestles with the implications that Po’s birth father’s presence has for Mr. Ping’s role in Po’s life, and ultimately realizes that more than one dad can love Po. Lion (The Brierleys) – The Brierleys adopted Saroo and Mantosh, loved them through challenges, and, once they knew about it, supported Saroo in his efforts to find his birth mother. Moana (The Gods) – Maui has stolen something very precious from one of the gods, and he has been exiled. 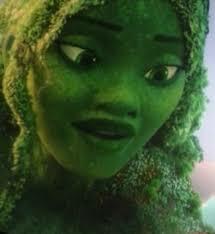 However, when Moana helps him return what has been stolen, the gods smile on him and restore his powers. 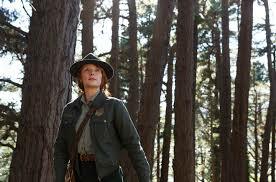 Pete’s Dragon (Grace) – As a young child, Pete loses his parents in a car accident; he spends several years in the company of Elliot, a friendly dragon. Pete is fascinated when he sees a human girl, and eventually her mother Grace brings Pete into the family. Grace is able to connect with her own history of loss in orcer to be helpful to Pete. Teenage Mutant Ninja Turtles: Out of the Shadows (Splinter) – Splinter has adopted four turtles, raised them into responsible teenagers, and has taught them above all else to be loyal to each other. Finding Dory – A forgetful, friendly fish finds that her friends have become her family, even as she wrestles with questions, doubts, and self-guilt about her separation from her parents. Her parents have never forgotten her, and her friends have become her family as well. Kung Fu Panda 3 – A young adult, his adoptive father, and his recently-reintroduced birth father skillfully navigate their relationships with each other while the same young adult – the legendary dragon warrior Po the Panda – must also figure out his own identity. Moana – A young woman balances her heritage and familial responsibilities with her desire to follow her own heart; she doesn’t have to choose one and neglect the other – she finds a way to embrace both. She also helps an adopted demigod realize that his unique identity is his own creation, rather than being something given to him or forced upon him. 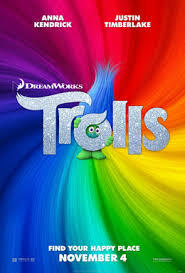 Trolls – Although most Trolls are happy, Branch refuses to sing; we learn that it’s because of a traumatic event that he experienced. Branch later does find happiness; he provides a way for kids to understand how trauma from their past can impact their present day emotions, and also provides hope that the sadness a child feels now doesn’t have to last forever. Finding Dory – Dory finds her long lost parents – and forms a large family including her parents and her very close friends – in this beautiful, mostly underwater world. Kung Fu Panda 3 – Po figures out that his identity is shaped by his birth family, his adoptive father and his friends; his two fathers learn to collaborate with each other because of their mutual love of Po. 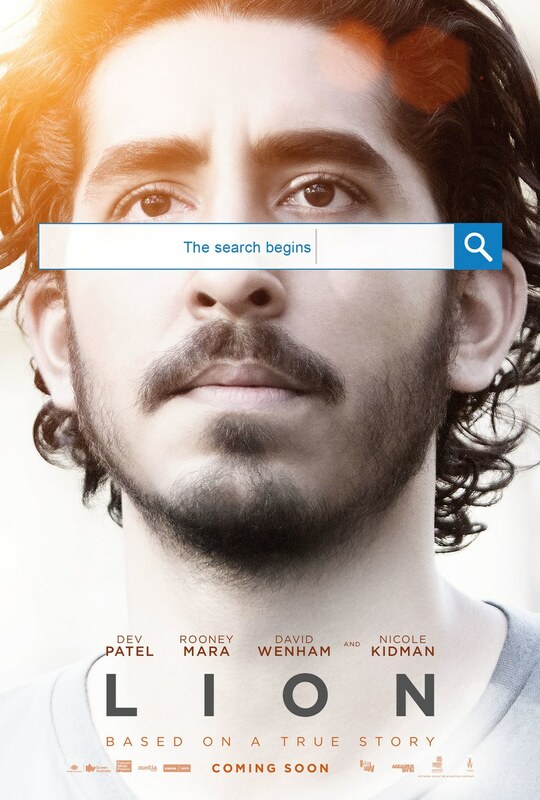 Lion – Based on a true story, a young man who was adopted internationally as a child, returns to the land of his birth to try to find the mother he lost, and the answers to questions that plague him. Moana – A young woman navigates between her own individual desires and her cultural heritage and obligations, while an adopted demigod wrestles with aspects of his own identity. Pete’s Dragon – A young boy loses his parents, is raised by a dragon, and finally finds a home with a caring human mother, who is able to connect with him because of her own experiences of loss. Queen of Katwe - A young girl from a very poor area of Uganda rises through the ranks of the world of international competitive chess with the help of a very kind coach. 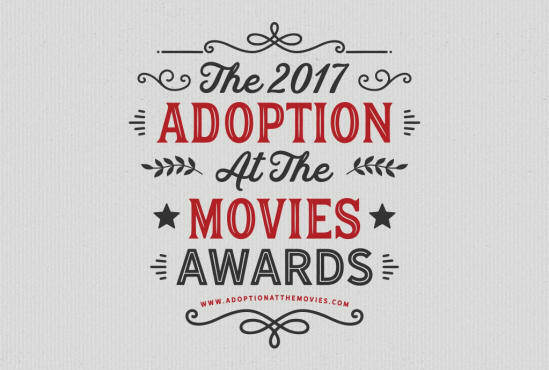 * Click here for our reviews of this year’s current films. * Subscribe for free to get our weekly film reviews.